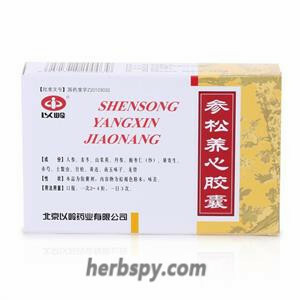 For qi stagnation and blood stasis induced coronary heart disease,angina,irregular heartbeat, shortness of breath,abdminal distension,chest tightness and heart palpitations. 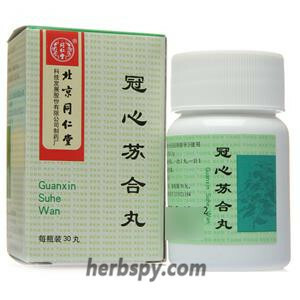 Resolving liver pression,promoting the circulation of qi,removing obstruction of qi in the chest. Chinese Angelica Root,Chinese Eaglewood Wood,Indian Bread,Cucklandia Root,Nutgrass Galingale Rhizome,Turmeric Root,Zedoary Rhizome,Cattail Pollen,Finger Citron,Trogopterus Dung,Dried Tangerine Peel,Immature citron fruit,Green Tangerine Peel,Trifoliate Orange Frui,Germinated Barley,Citron Fruit,Common Burreed Tuber. 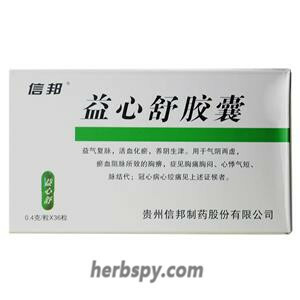 For oral use after meals,6 tabelts thrice daily or by medical ordor. 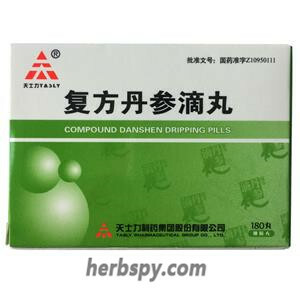 Contraindicated in pregnancy,feeble and weak patients shouldn’t take. 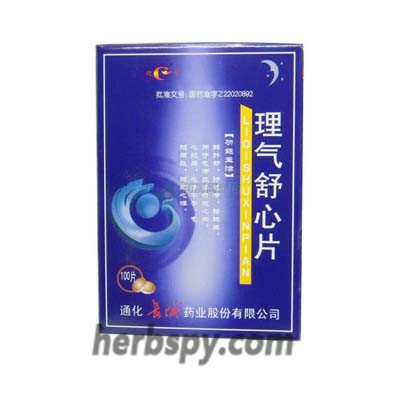 Liqi Shuxin Tablets can be used to improve the symptoms of brain trauma, sequelae of cerebrovascular disease with memory loss and attention deficit disorder. 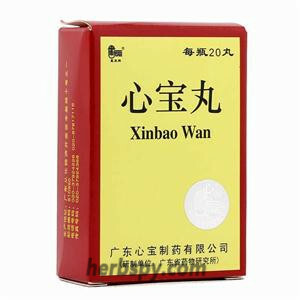 There is an auxiliary improvement effect on brain insufficiency.Improve brain metabolism, promote blood circulation, and gradually improve liver microcirculation. 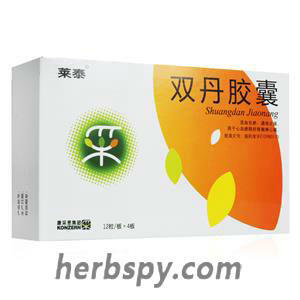 Stage Food and Drug Administration Approval number:Z22022971.